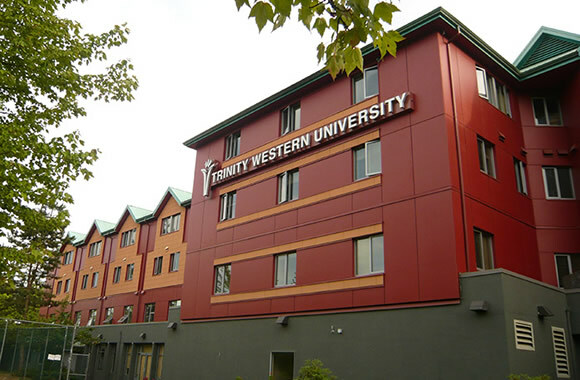 The Council of Canadian Law Deans opposes accreditation for Trinity Western University’s proposed law school due to the school’s Christian curriculum. Langley B.C.’s Western Trinity University, which has a Christian-based curriculum, is facing opposition after applying for accreditation with the Federation of Law Societies of Canada for a proposed law school. The Council of Canadian Law Deans opposes the plan, based largely upon the school’s stance on homosexuality. At the centre of the controversy is the perceived contradiction between the university’s Christian beliefs and ideals and the realities of Canadian law. Although the school would teach the same law as secular law schools, students would be asked to sign a Community Covenant Agreement that forbids homosexual conduct along with lying, gossiping, and drinking alcohol. The Council of Canadian Law Deans has publicly denounced the Covenant as “fundamentally at odds with the core values of all Canadian law schools” in a letter circulated to the Federation of Law Societies of Canada. They believe that the Covenant, in and of itself, is discriminatory against gays, lesbians and bisexual students. This isn’t the first time that the Western Trinity University faces the possibility of defending its religious rights in court. In the 1990s, TWU started a teachers training program and applied to the British Columbia College of Teachers for certification. The request was rejected, as the BCCT felt the school’s policy on “homosexual behaviour” violated their anti-discrimination policy. 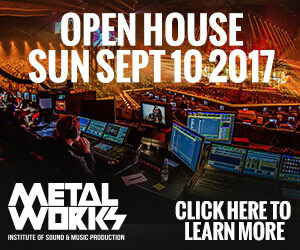 After a well-publicized legal battle, both the lower B.C. courts and the Supreme Court of Canada ruled in favour of Trinity Western, saying there was no basis for the BCCT’s decision to reject certification. If the university is successful in earning law school accreditation, it will be the first Christian law school in Canada.